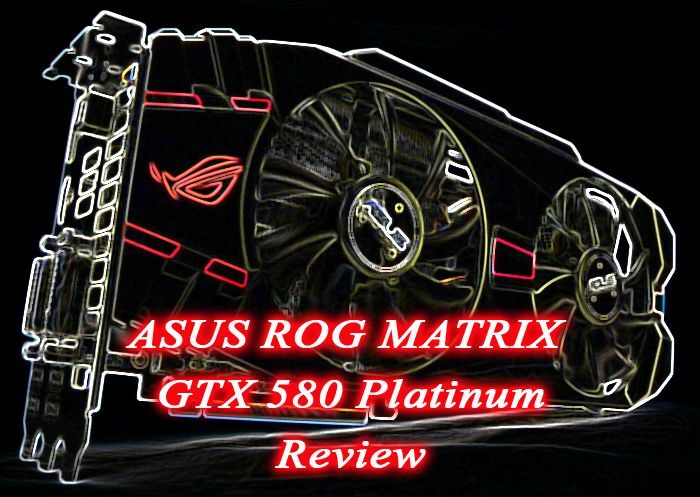 MATRIX GTX 580 Platinum: this is the finest MATRIX model and the one covered in this review. The GPU is factory-overclocked at 816MHz (NVIDIA reference clock is 772MHz) and most important, only the best pieces of silicon (the die) are selected (Premium hand-picked GPUs). And for normal overclockers that use air-cooling (LN2 overclockers remove the VGA cooler), ASUS has equipped the card with the DirectCU II MATRIX cooler where copper heatpipes directly touch the GPU surface for a better cooling. And it’s not finished. For the launch of the ROG MATRIX, ASUS has released a new GPU tool: GPU tweak. Like MSI Afterburner, this overclocking utility allows a fine reading and tuning of all parameters. More on this very cool utility later. Thanks to the finest GPU die and the strong 19-phase VRM, this card is clearly designed to be extremely overclockable. That’s why the power consumption and overclocking will be the first tests of this review. Because that would be criminal to review the MATRIX GTX 580 with default settings (read GPU @ 816MHz). It’s simply out of question. Then the first test will be to find the max stable overclocking settings and then burn the card with these OC settings to test that 19-phase Super Alloy Power technology as well as the new DirectCU II MATRIX cooler! If you need to refresh your memory about NVIDIA GeForce GTX 580, jump to this page. 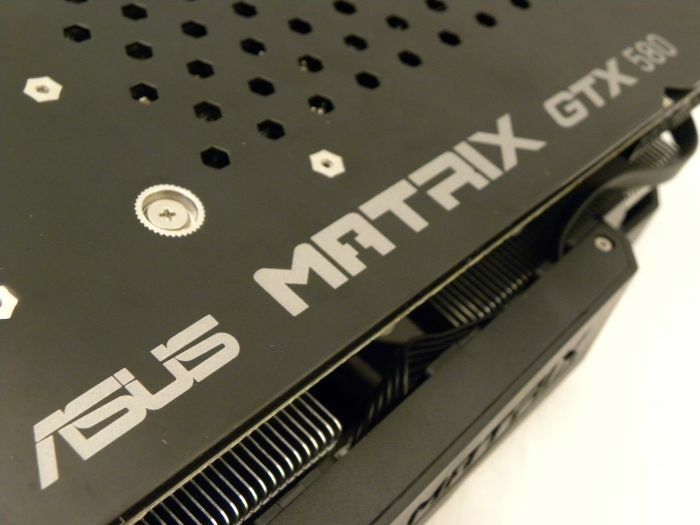 ASUS’s MATRIX GTX 580 is part of the ROG (Republic Of Gamers) line of products. More information about ASUS ROG HERE.